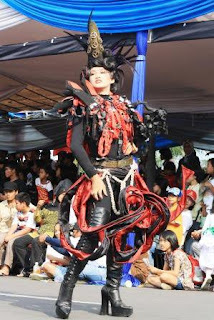 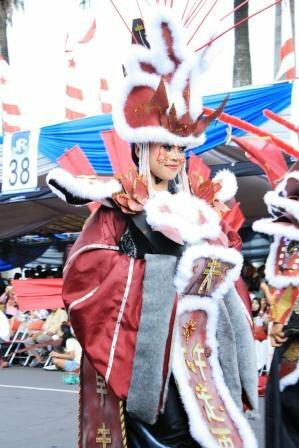 Above are photos picked on Jember Fashion Carnival - World Fashion Carnival that was held on August 8, 2010 in Jember, East Java, Indonesia. 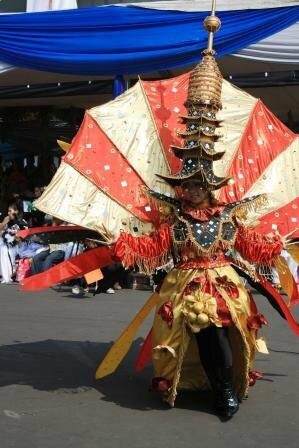 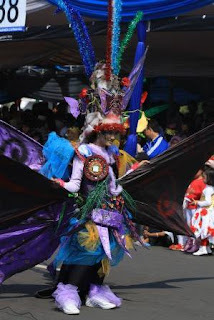 The themes of this fashion carnival are WORLD TREASURE, involved Dream Sky, Toraja, Butterfly, Thailand, Cactus, Kabuki, Mongol, Apocalypse, and Voyage. 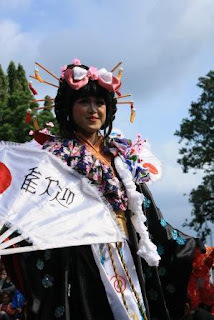 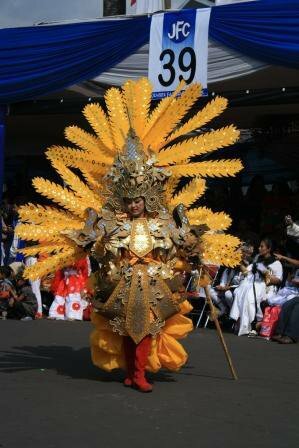 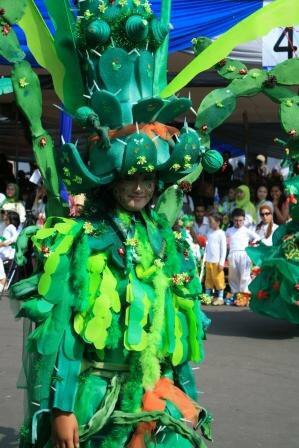 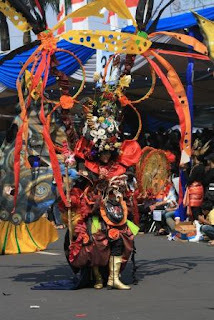 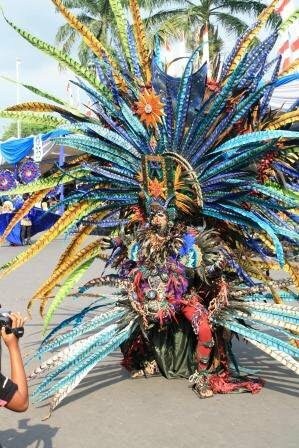 Jember Fashion Carnival is the Spectacular Fashion Carnival on The Street. 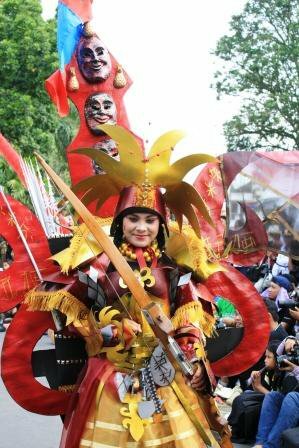 Around 500 participants from around Indonesia took part in the carnival.